When using Plymouth Create, it is important to know the terminology associated with creating a site. Below are some common Plymouth Create terms and their definitions. As one of the most popular web applications, it is important to know some of the terms associated with WordPress when creating a WordPress site for the first time. 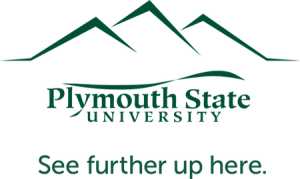 For more help on using Plymouth Create, see the Plymouth Create Support site or contact ITS Help Desk by emailing helpdesk@plymouth.edu.